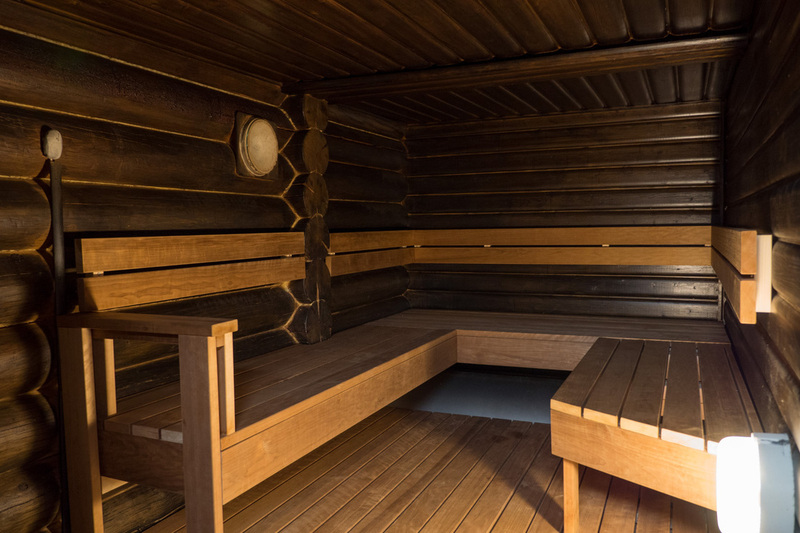 Lempivaara is a holiday center in the country side, 5 km away from Riihimäki centre. The area is surrounded by six ponds and in the region there are 20 log cabins, 140 caravan lots, tent spots, beaches, a salmon pond, private saunas and a restaurant. 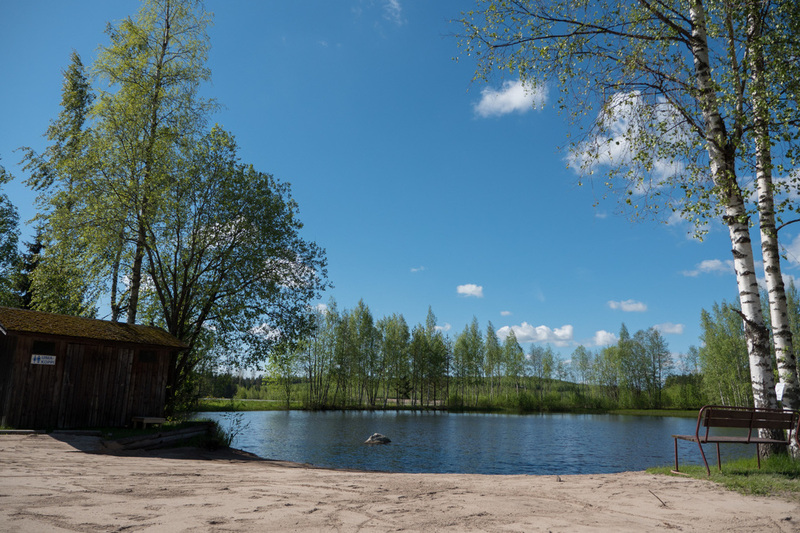 You can enjoy your time in Lempivaara by swimming, playing miniature golf, tennis, darts or petanque. 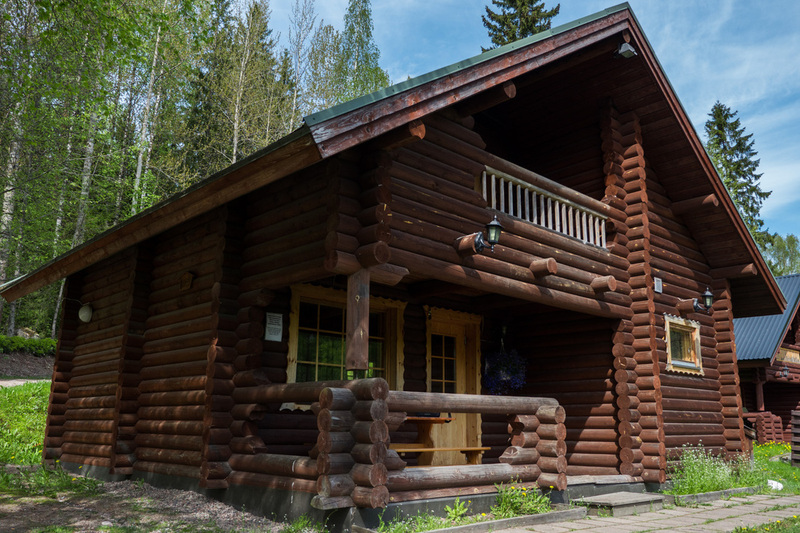 Lempivaara has 20 different-sized log cabins, 140 caravan lots and tent spots. Please note that the smallest cabins (max. two, four or six person cabins) don't contain tableware. During the wintertime restaurant is only open for preordered groupbooking made in advance. Our new restaurant and reception has opened its doors and will serve you in fine new premises. The restaurant provides its customers good food in a relaxed atmosphere.